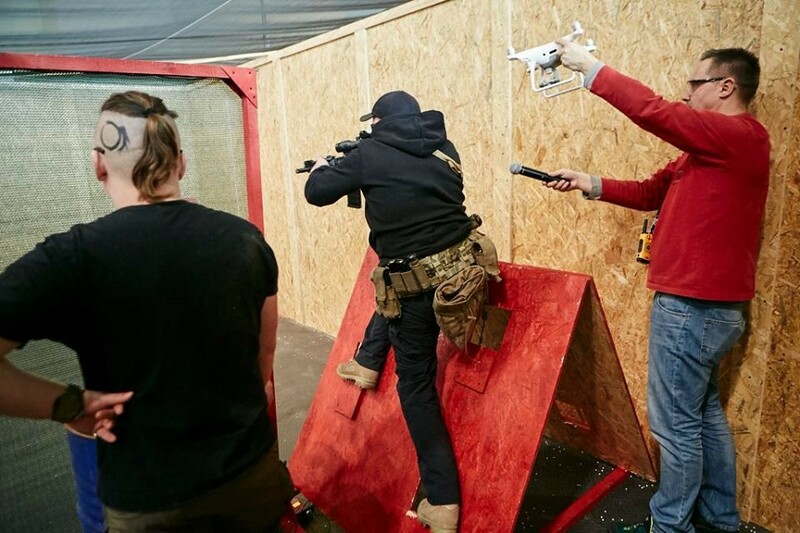 Airsoft is currently a highly developed kind of hobby and has a huge market of guns, parts and accessories, that doesn’t even end with the woodland skirmishes, CQB or even speedsoft games. People’s creativity has no boundaries – everything with a proper set of rules can be a sport for us where we can compete with each other. 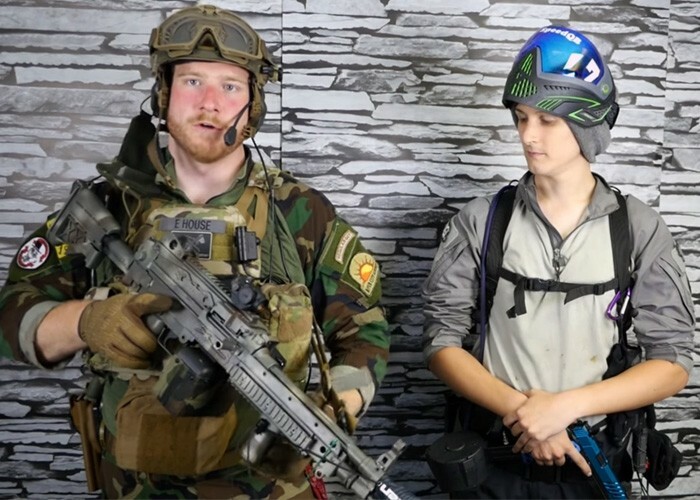 This also applies to the airsoft, where everything started with shooting at each other with plastic bbs, with maximum realism in the gear, replicas and scenarios. A while later, we have discovered the airsoft version of the dynamic shooting. AIPSC? What does it mean? 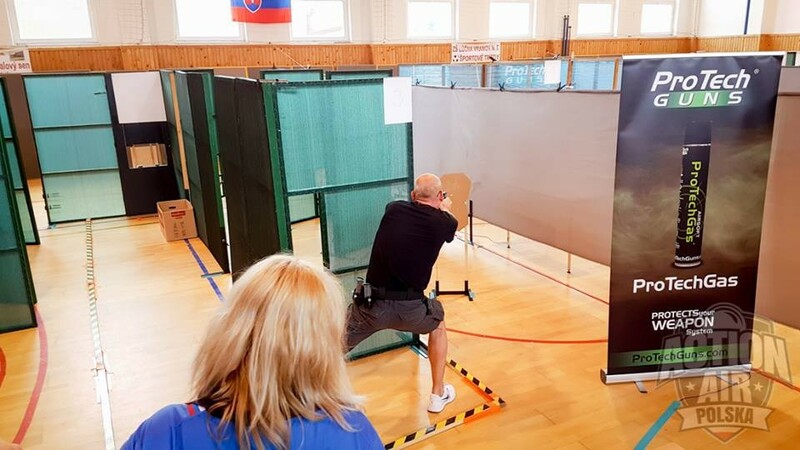 IPSC – International Practical Shooting Confederation. 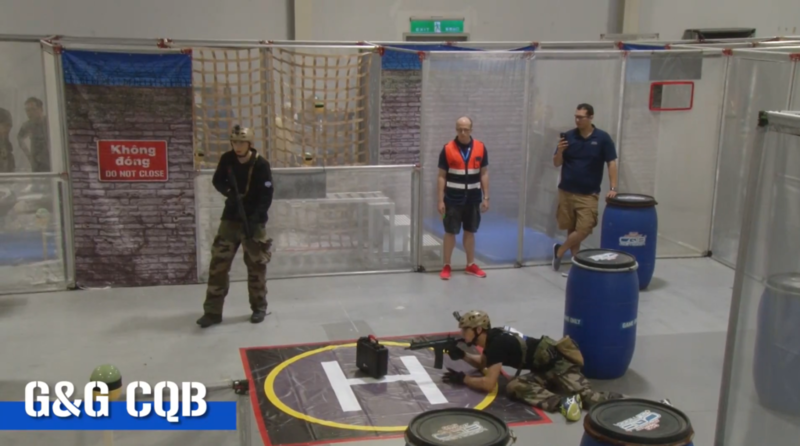 Our version is called… AIPSC, which stands for Airsoft International Practical Shooting Confederation. 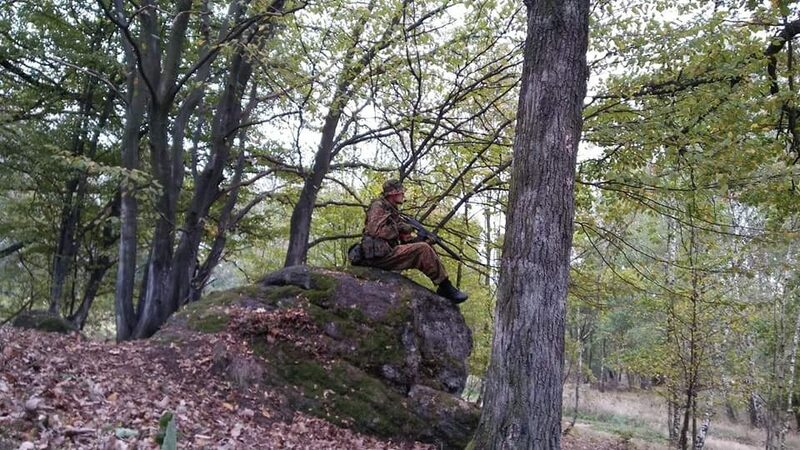 It’s no different from airsoft version of the dynamic shooting with the use of the gas pistols and in some less strict competitions (like the Dynamic Air League or G&G Cup) – sniper rifles and AEGs. 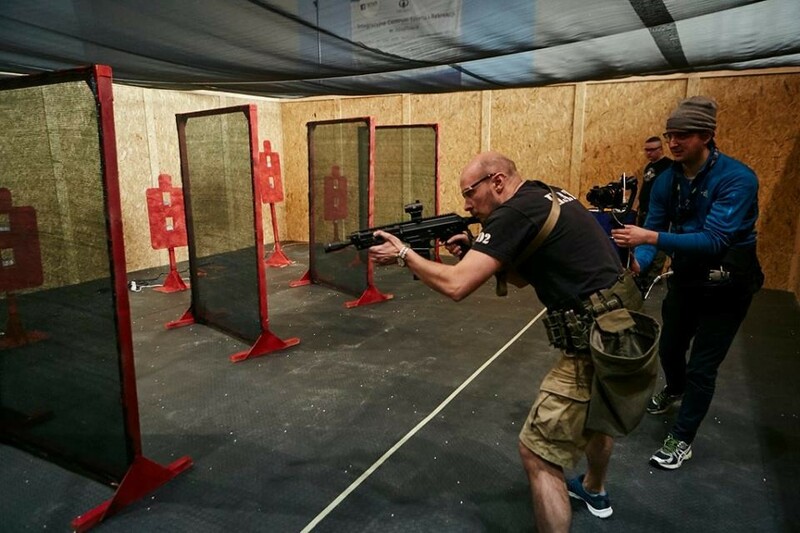 Like the most of all fresh new airsoft trends – from the world of real guns ;). There are a few reasons why. 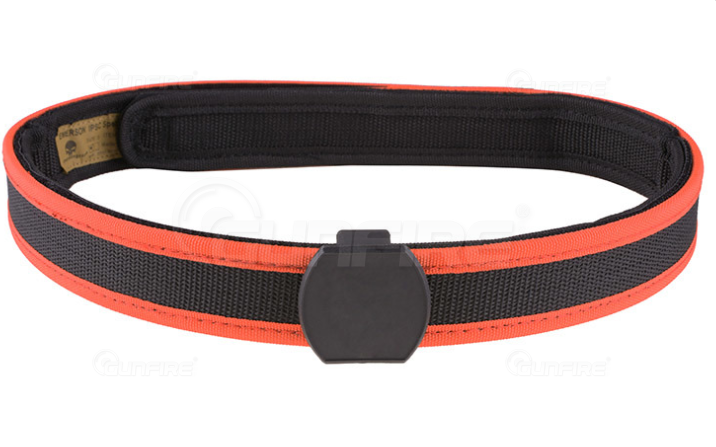 What’s most important, the airsoft dynamic shooting is drastically cheaper than real firearms. Not only the training is cheaper with the ammunition (1kg of airsoft bbs costs like… 50 9mm bullets? 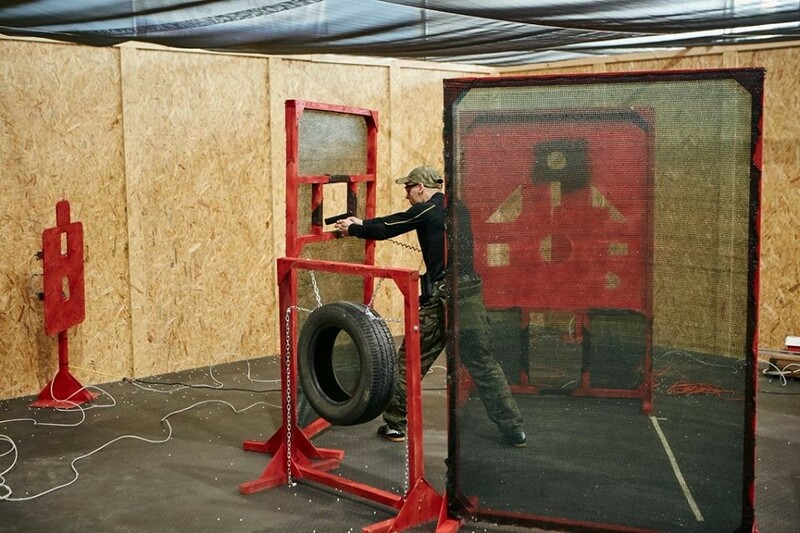 ), but also the place is not restricted only to a shooting range, so the costs of organizing events and having a place to train are also much lower. Even if we add the Green Gas/Propane/CO2 to the calculations with the spare parts for airsoft replicas like nozzles, hop up rubbers, magazine lips and plates… everything will be still as cheap as dirt. Of course, it’s also much easier to obtain an airsoft gun, than a real firearm. There are no restrictions to the place where you use them, you don’t have to be over 18/21 years old, and you can even have fun in the backyard with some poppers and your GBB pistol. 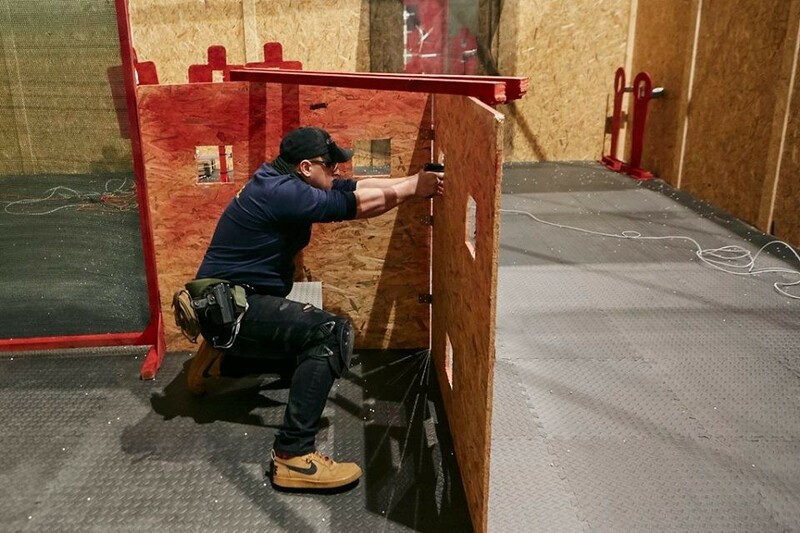 Not to mention the fact, that in some countries the possession of firearms is practically prohibited, so the AIPSC is the only option to try the dynamic shooting. 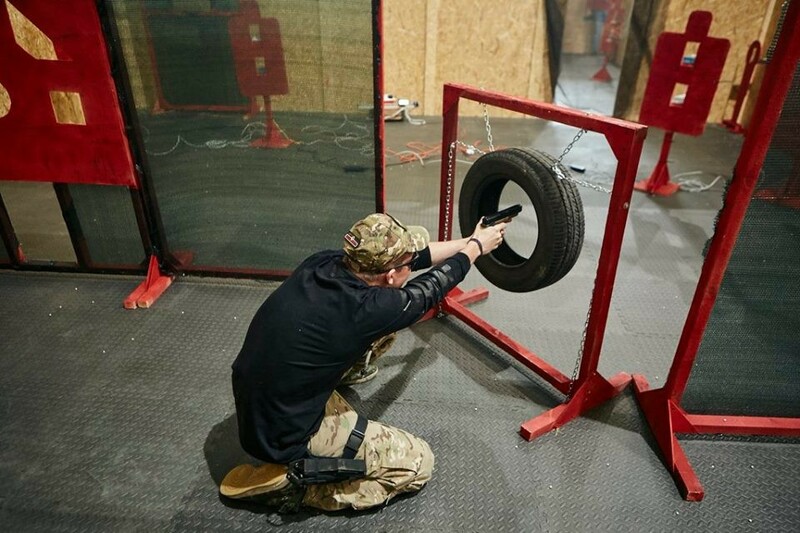 The goal is pretty simple – complete the stage and hit all the targets as fast as you can. You also have to watch yourself for shooting penalty targets, crossing the lines or pointing the barrel in the wrong direction. The accuracy is crucial too. Every target has three zones that have different scores for hitting them. 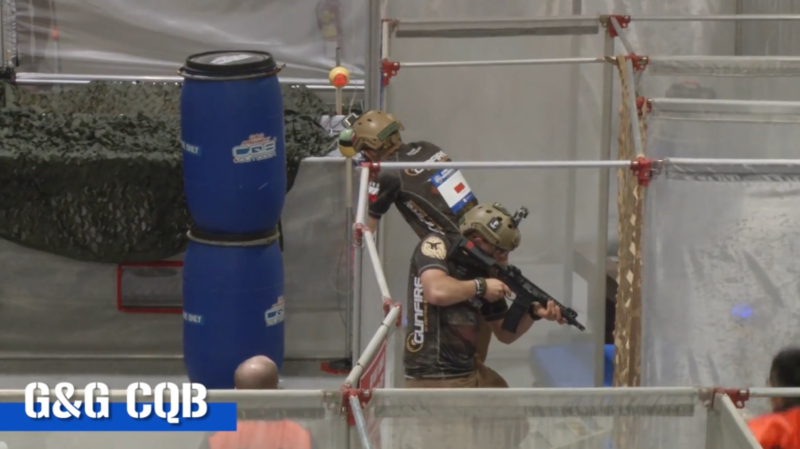 There are also tons of barricades, obstacles and scenarios for each round – you may have to start in exact position or change magazine at a designated spot. What kind of gear is used in the AIPSC? As I have said before, the AIPSC is much cheaper than the IPSC when it comes to the ammunition prices. 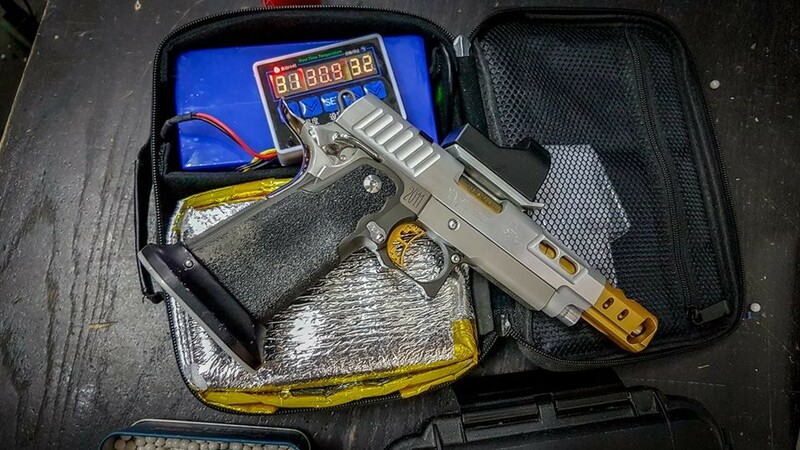 I’ve intentionally pointed out that it’s only about ammunition because when it comes to the airsoft replicas and equipment, everything can be as expensive as in the world of firearms, especially when it comes to the high-end race pistols. 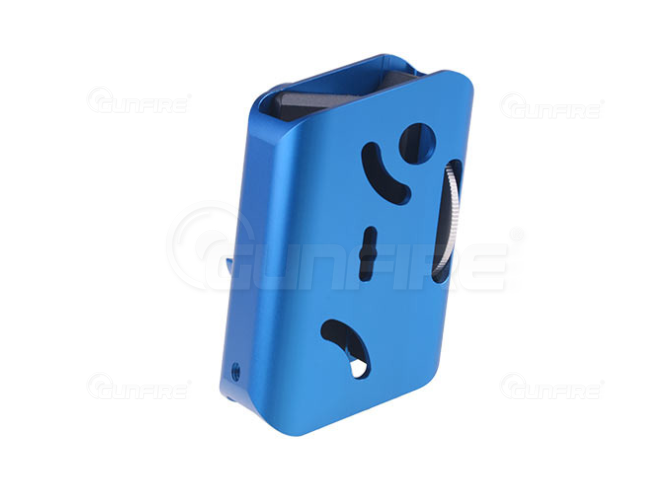 Lately, some new parts for AIPSC guns were released in the European market! One of the online stores has introduced parts and accessories from the popular Airsoft Masterpiece brand. Their offer is filled with high-quality products which are, unfortunately, quite pricy. So, if there are any fans of this sport I encourage you to tighten your belt and check their offer. 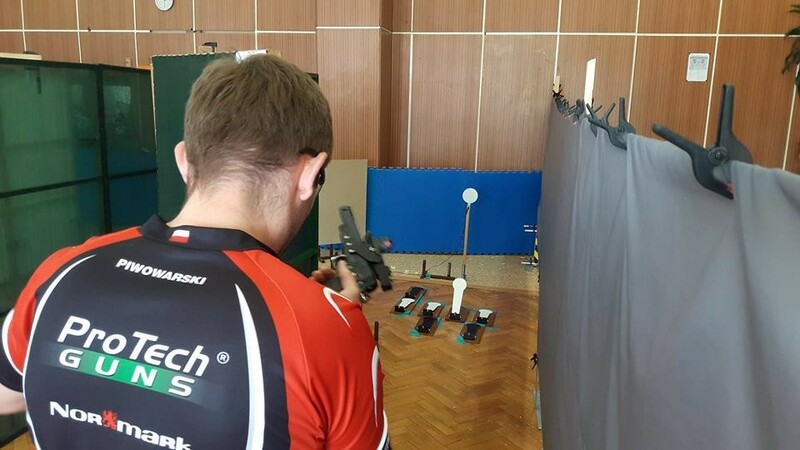 In addition, if you are looking for advice on what equipment can be useful during the competition, you should check this material from one of the best Polish IPSC Action Air shooters Maciej Piwowarski. To learn more about them, check this link. Are you playing the AIPSC or going to try it? Feel free to share your thoughts in the comments! More interesting, off-topic articles await you here!